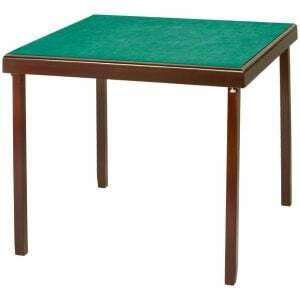 Our range of card tables and chairs will provide the perfect setting for any game of cards. 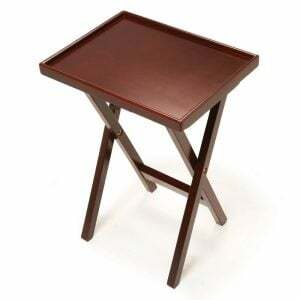 Our folding tables for Bridge are beautifully detailed and once up, are sturdy with a generous size for four players. Each of the folding card tables we stock are topped with fabric, which can either be used as a playing surface, or will provide the perfect friction for holding a bridge cloth in place to protect the table. After something a little more permanent for gaming? You’ll find our luxurious Italian gaming tables ideal for entertaining guests and creating a talking point in your home. We stock three types that are made to order in Italy, so you’ll be sure to find one that fits your taste. The folding tables and chairs we stock are highly versatile and can be used simply for entertaining, when extra seating or table space is required.